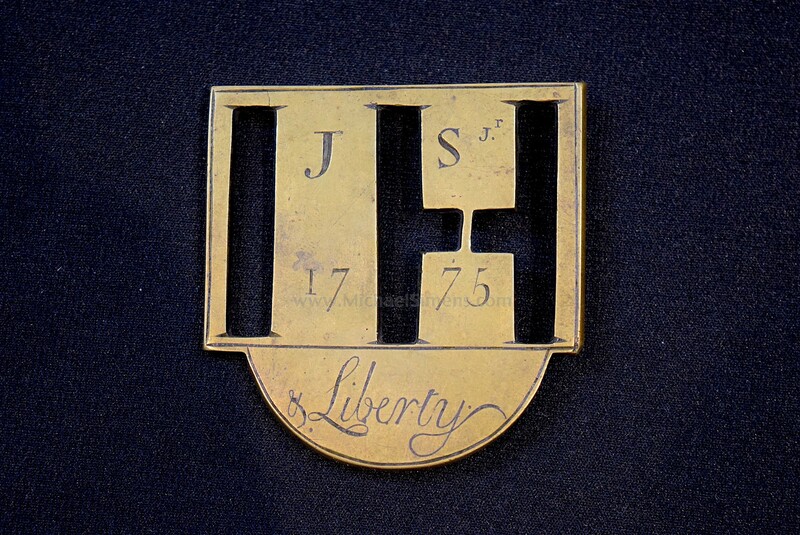 Here is a wonderful condition Revolutionary War era Artifact in the form of a belt, hat or shoulder plate dated 1775 and with the word "liberty" engraved on it. I love any items that are original to this period, especially those that contain the word "Liberty" , "Liberty Or Death", etc. and would pay handsome prices for them. They can be in the form of Powder Horns, Firearms, Swords, Medals, Spurs, Broadsides or virtually anything made during the Colonial and Revolutionary period. 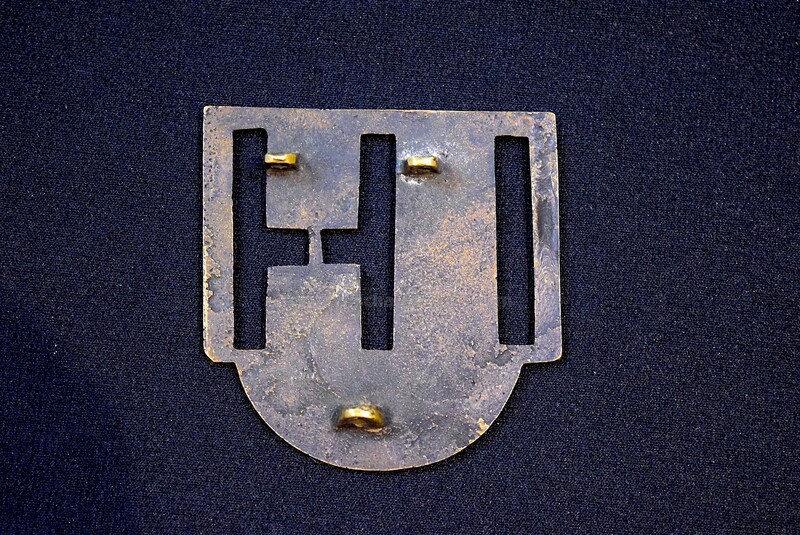 This plate is one of five or six that have come to light, but no one knows exactly what they are for. Of the few that have been found, they are dated 1775 and 1776, and there could be some dated before or after. If you have anything like this in your collection, let me know. I'd love to buy more, but just learning of other items out there and more importantly their source or history may help to one day identify them.